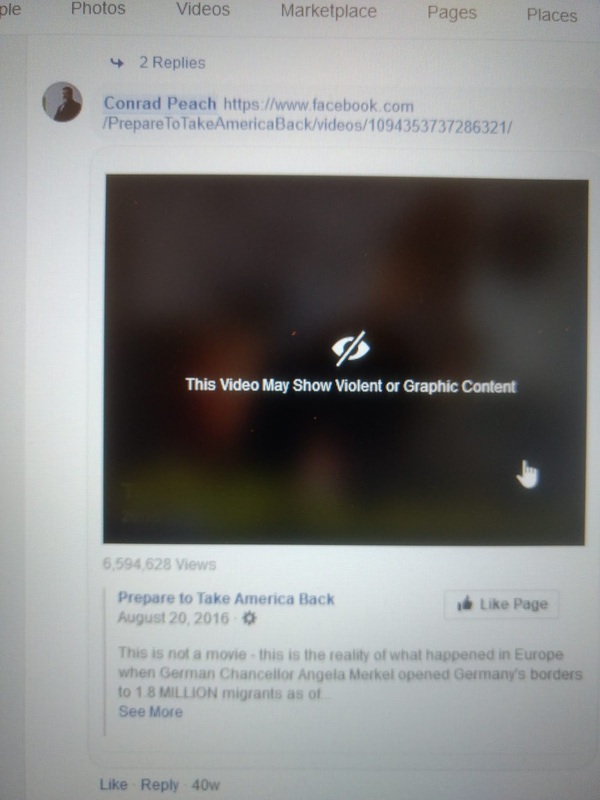 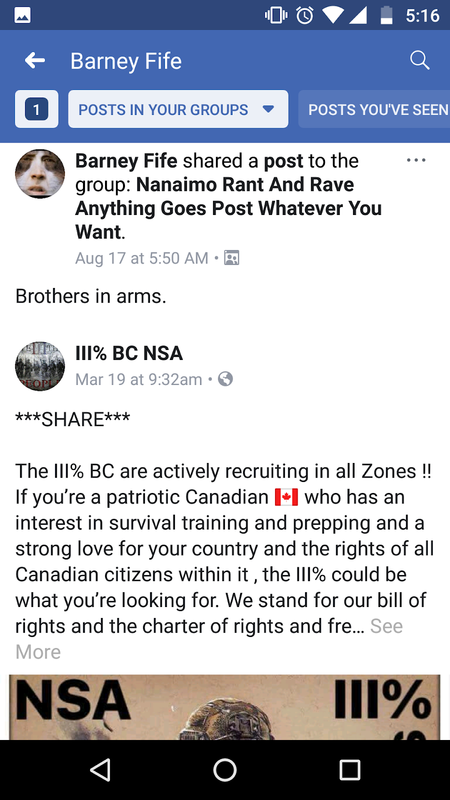 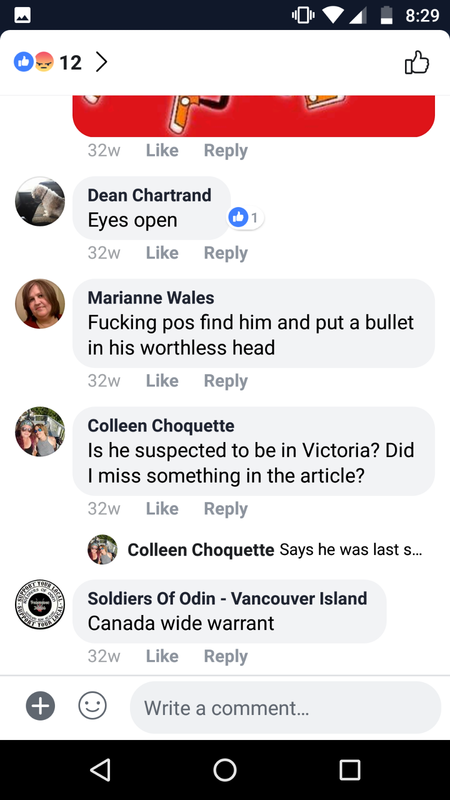 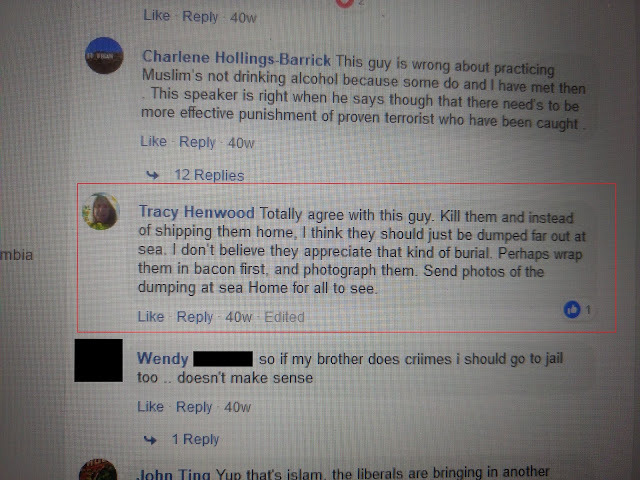 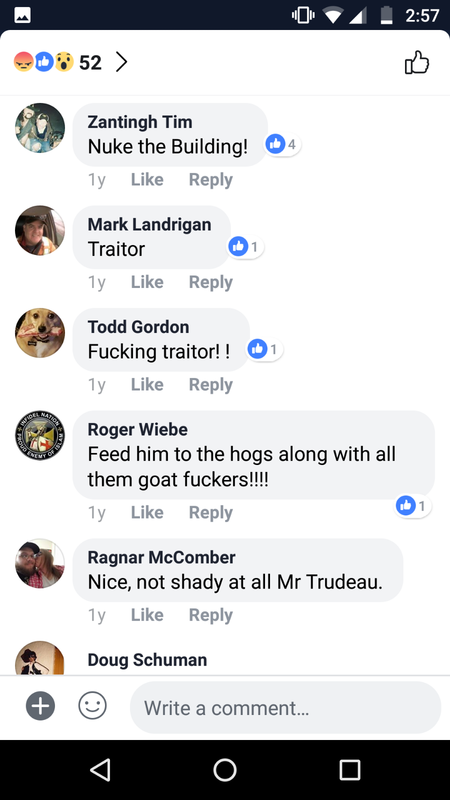 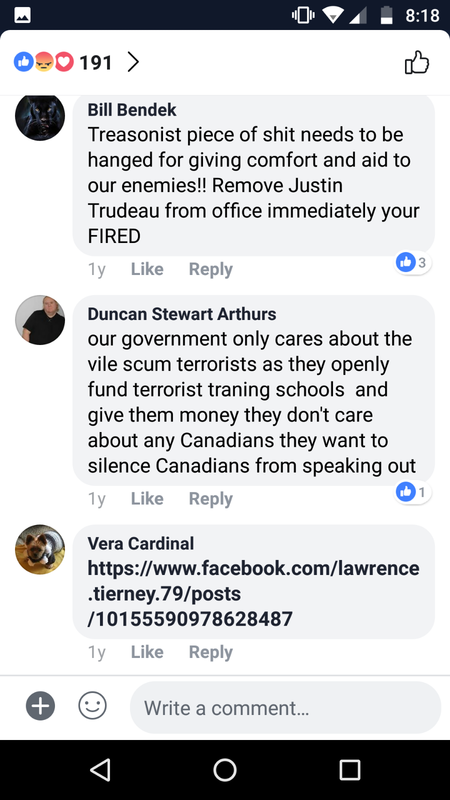 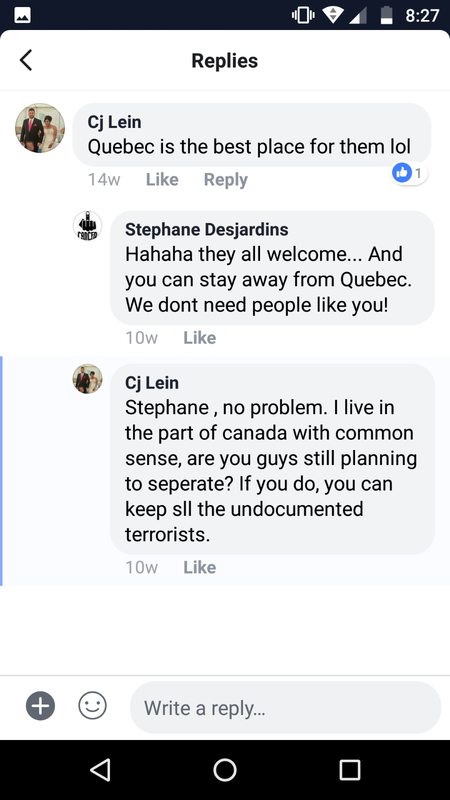 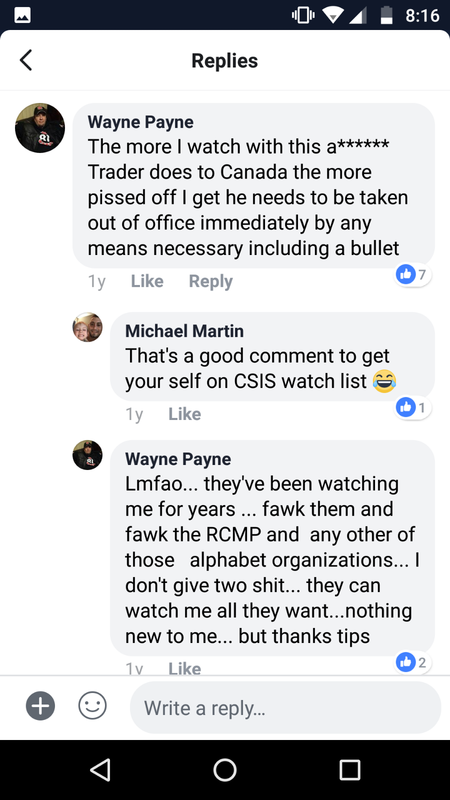 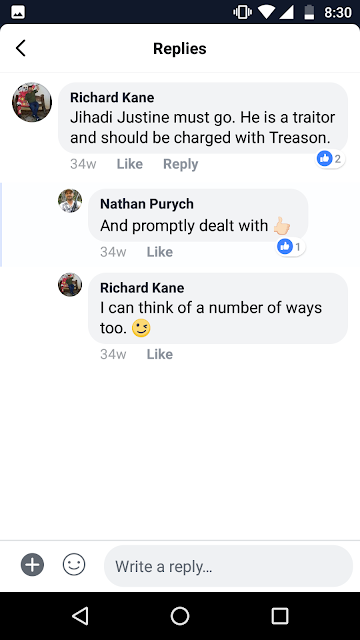 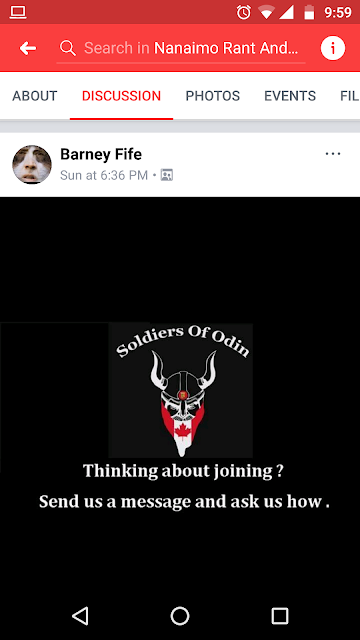 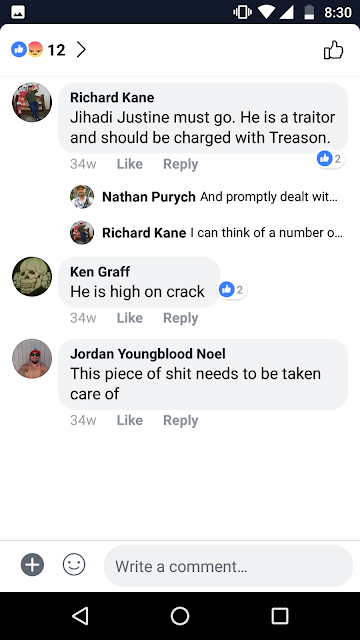 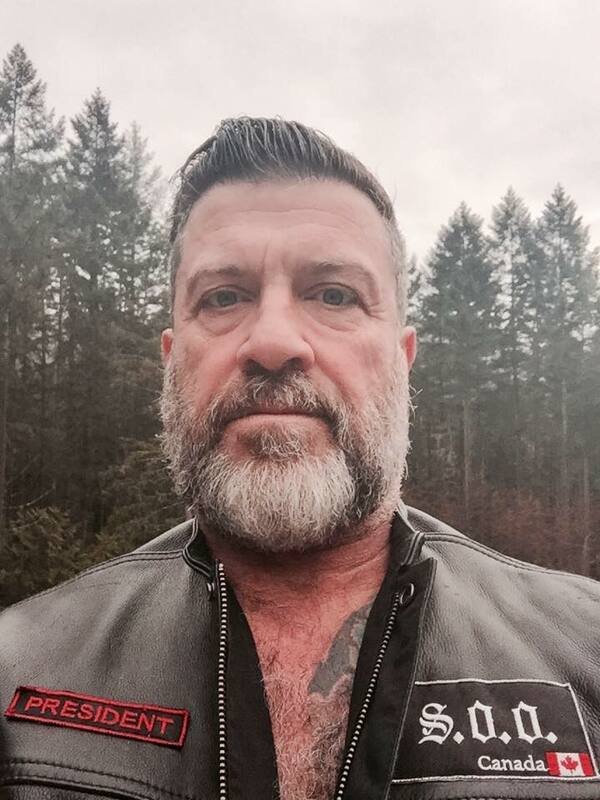 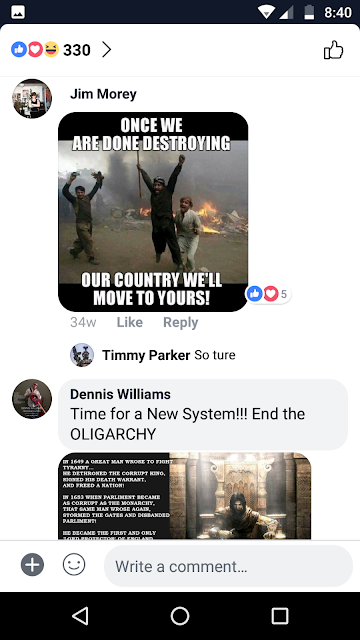 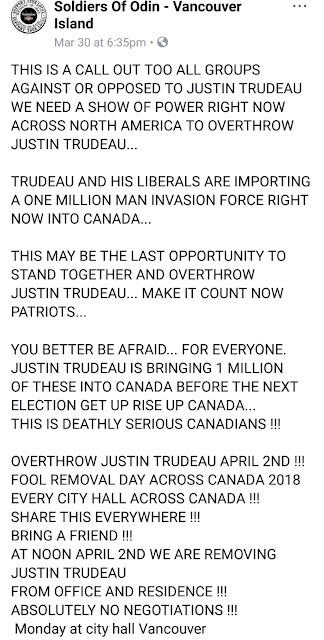 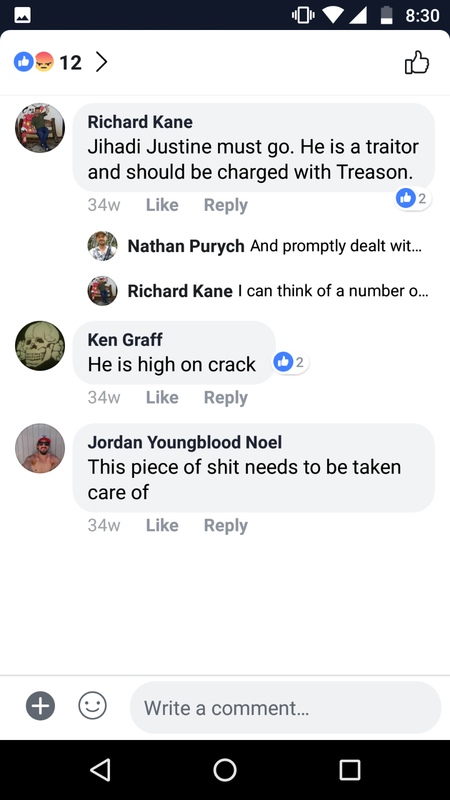 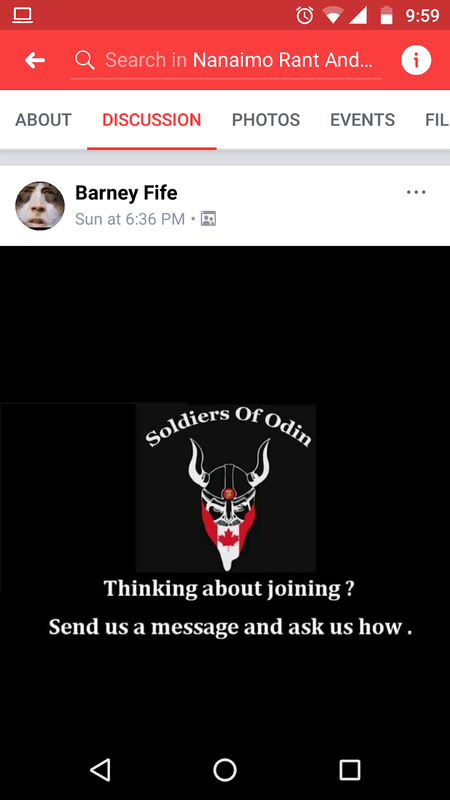 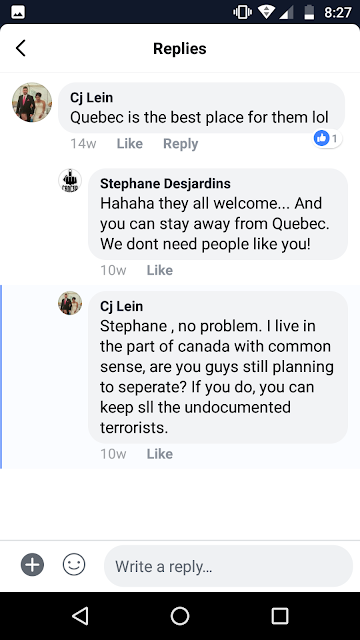 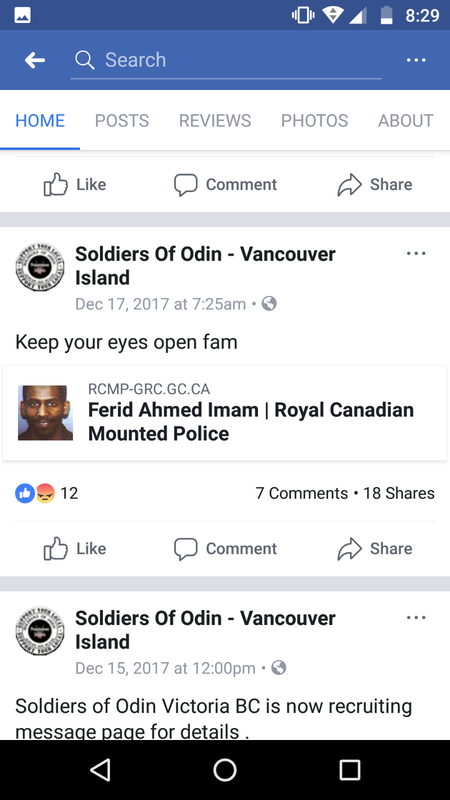 The individual in the last screen shot has indicated that at least two SoO members have shown up at his home and threatened him and his family. 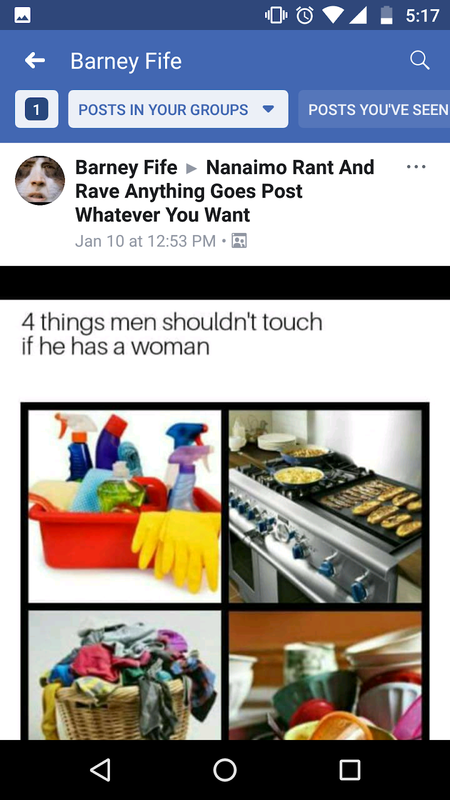 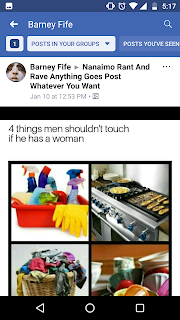 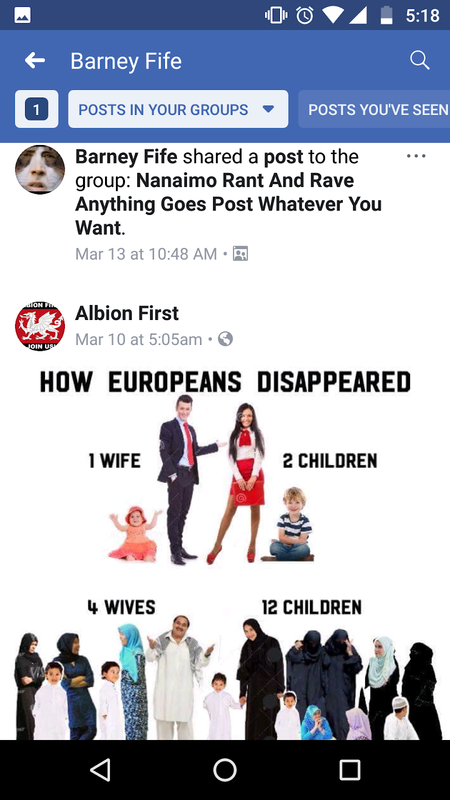 Sort of makes this post ring a bit hollow, doesn't it? 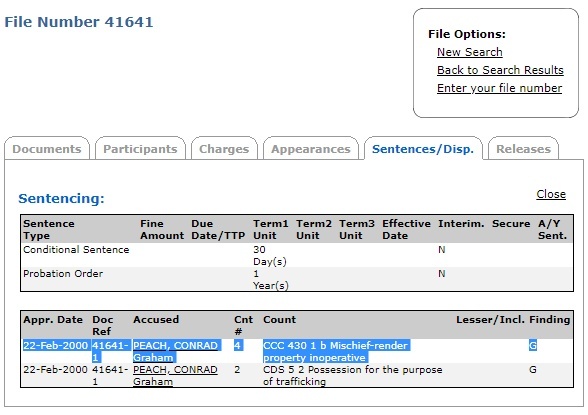 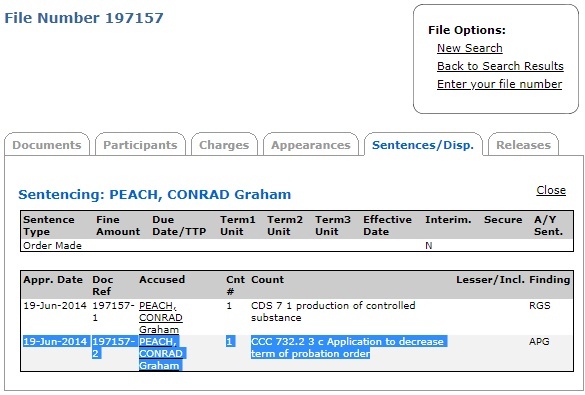 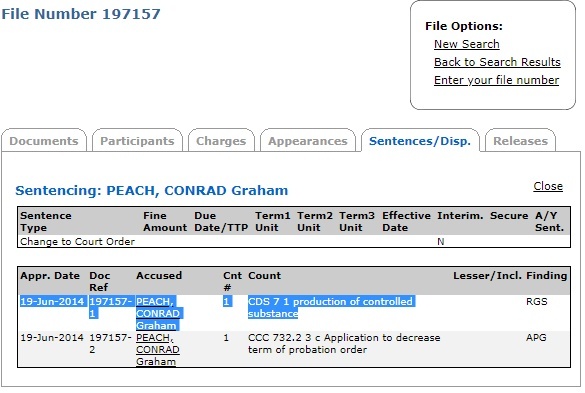 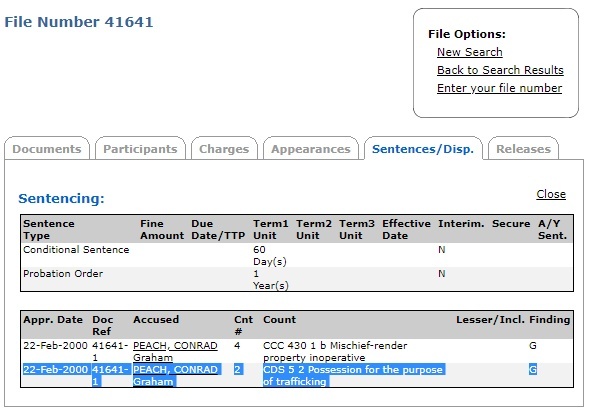 With all this in mind, I thought it might be instructive to introduce readers Conrad Peach in a more formal manner. 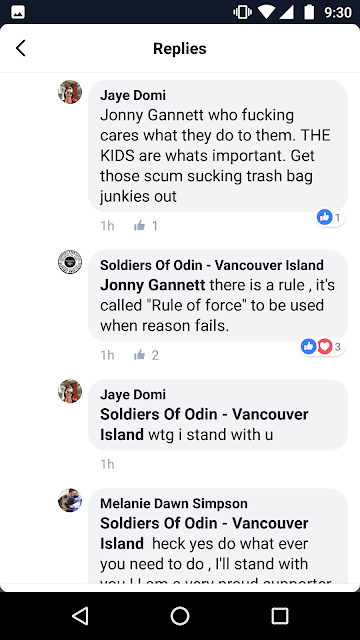 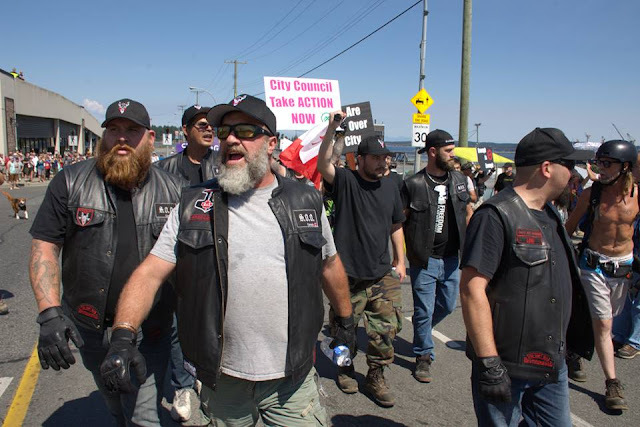 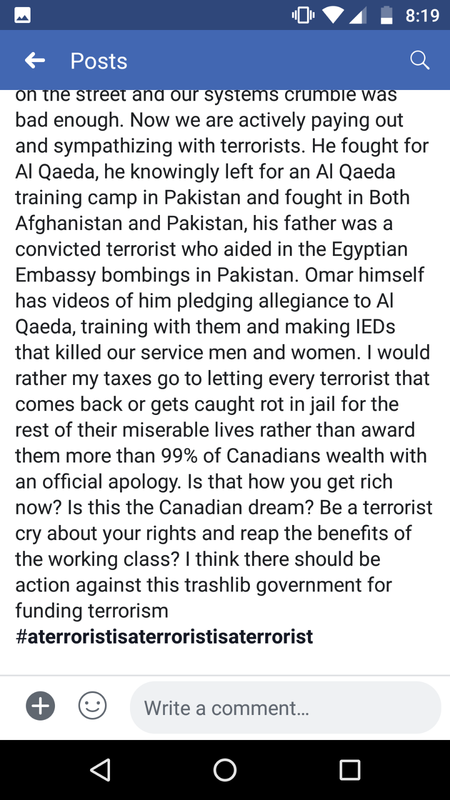 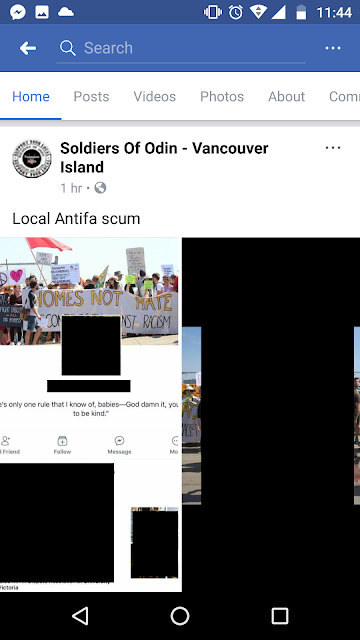 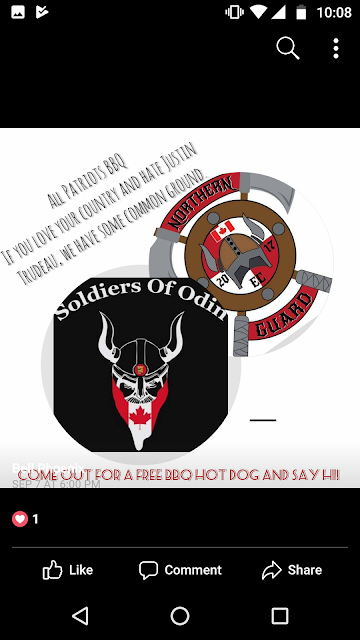 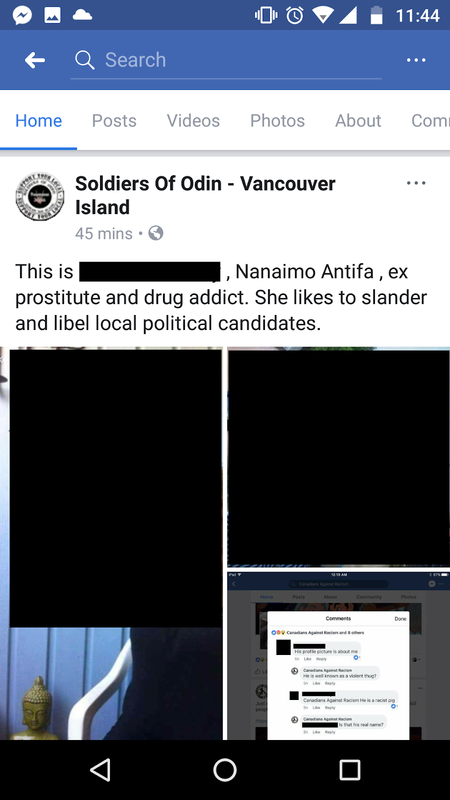 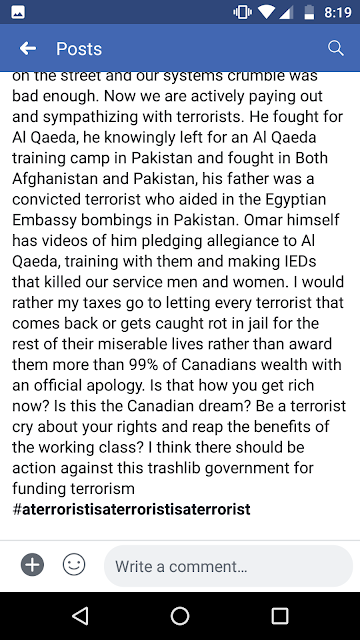 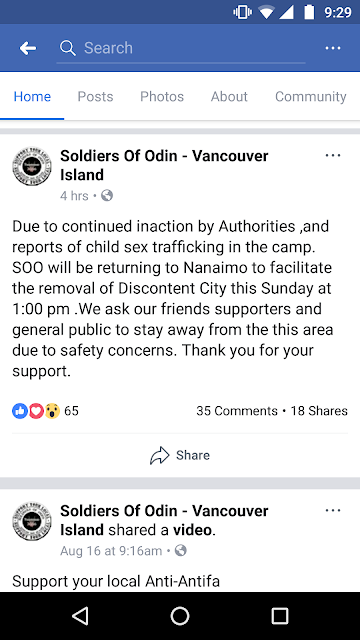 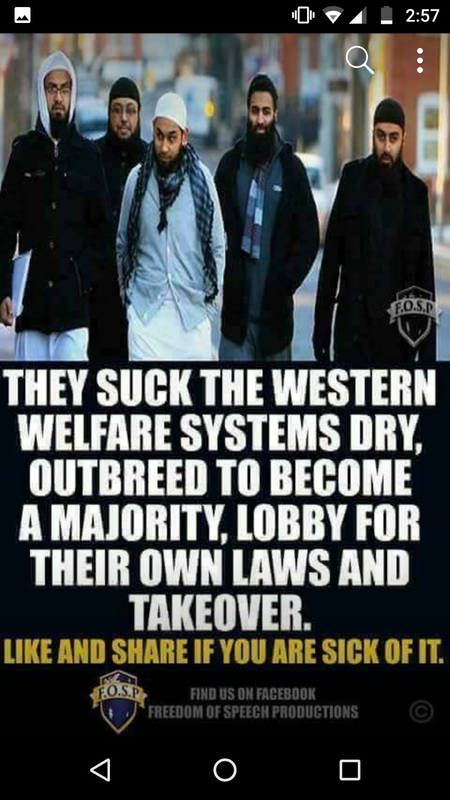 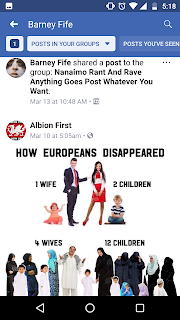 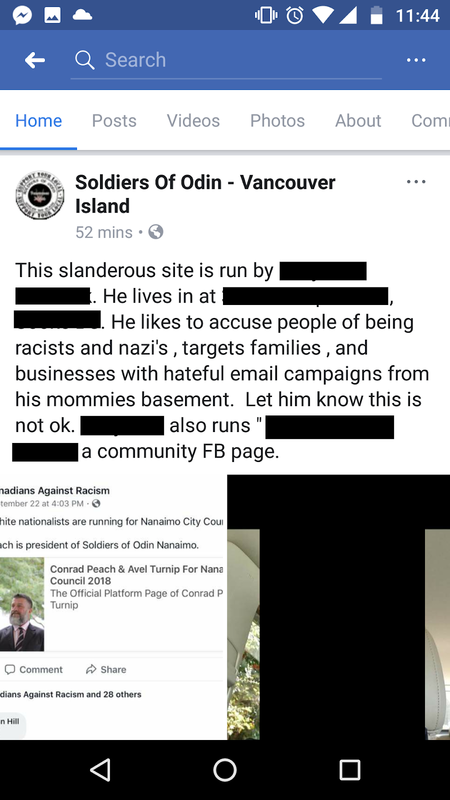 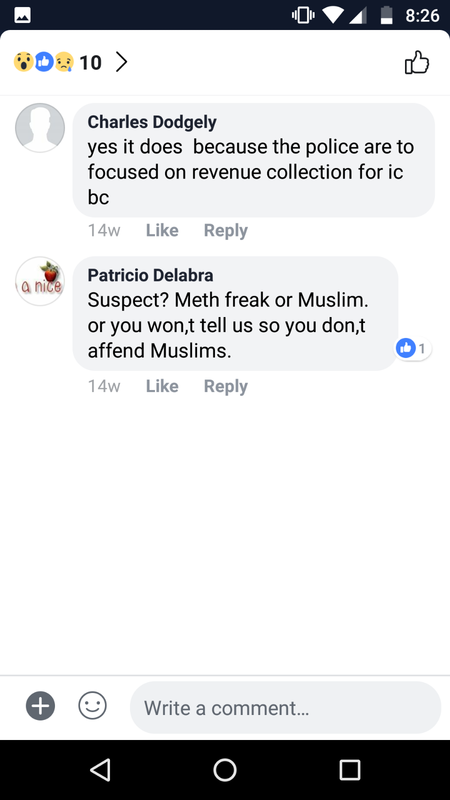 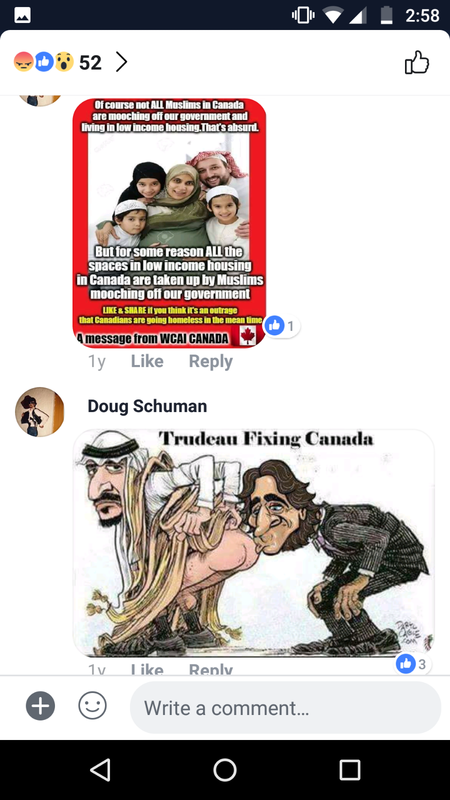 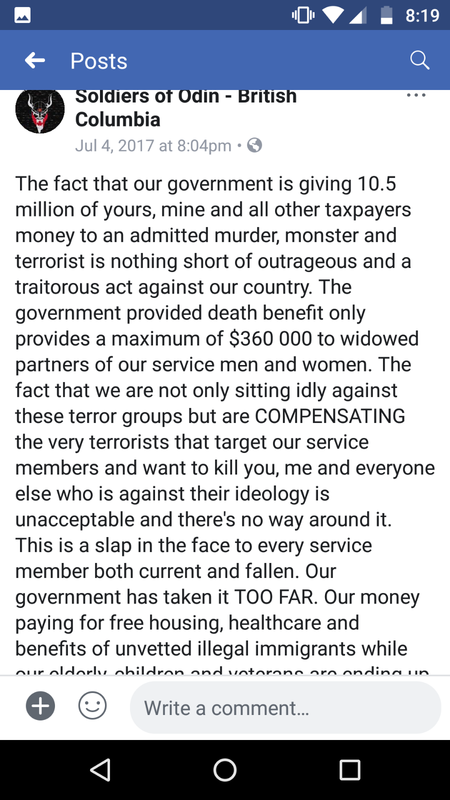 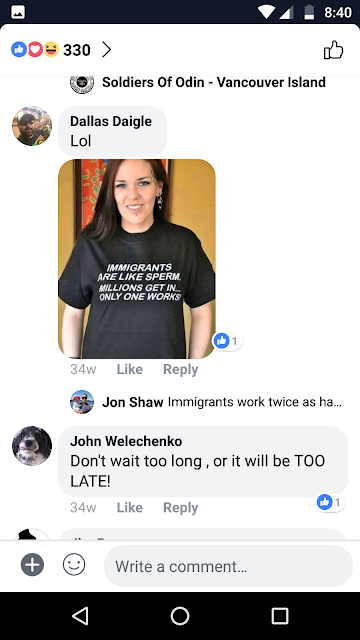 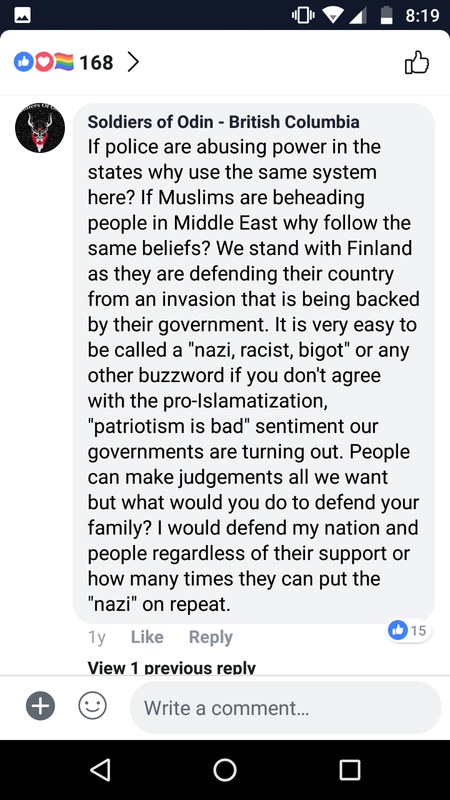 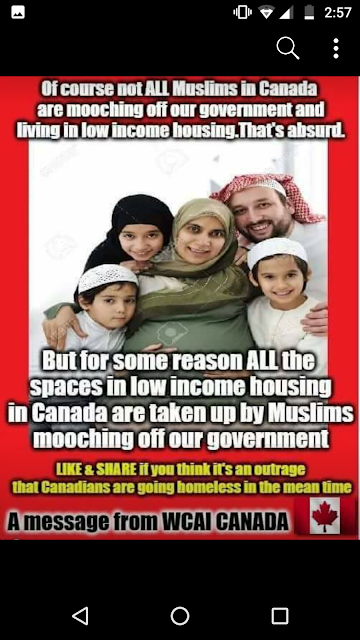 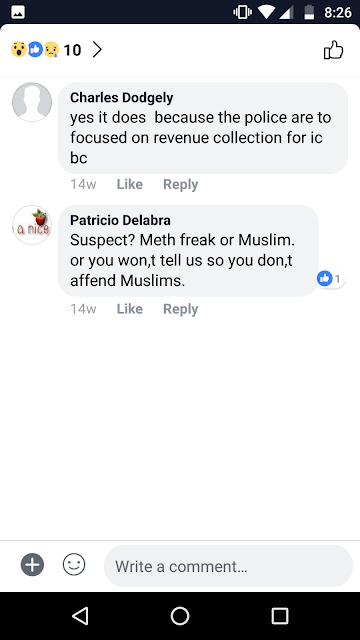 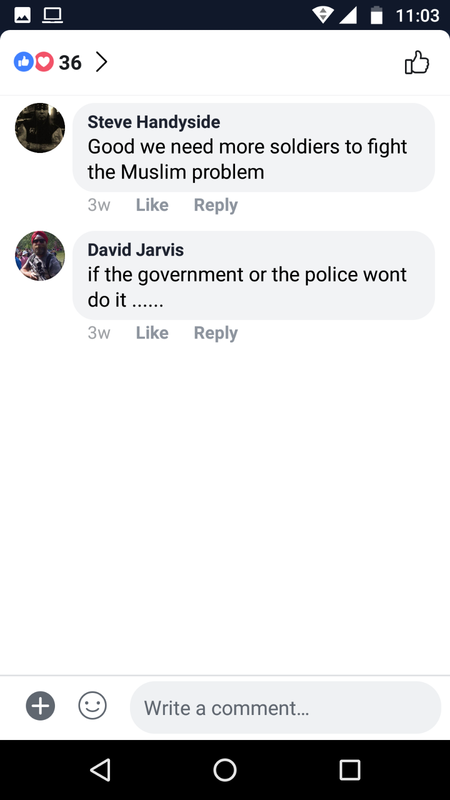 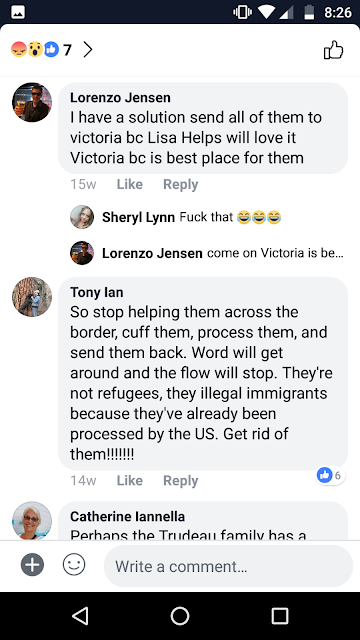 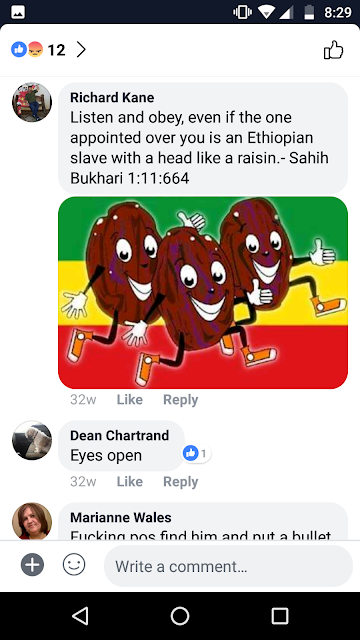 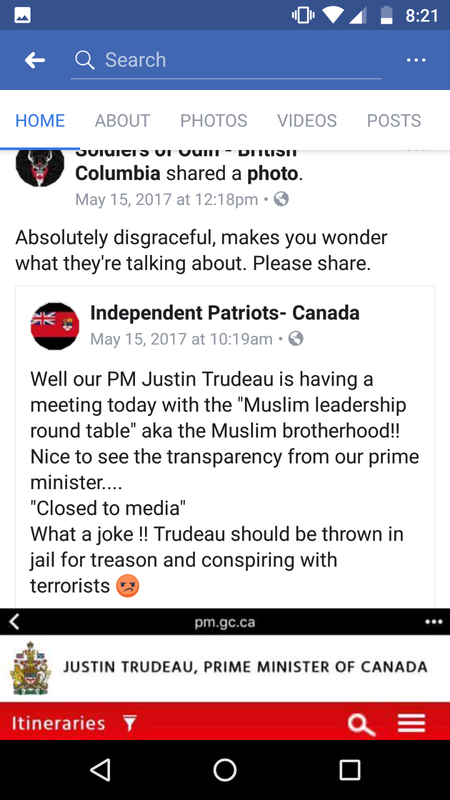 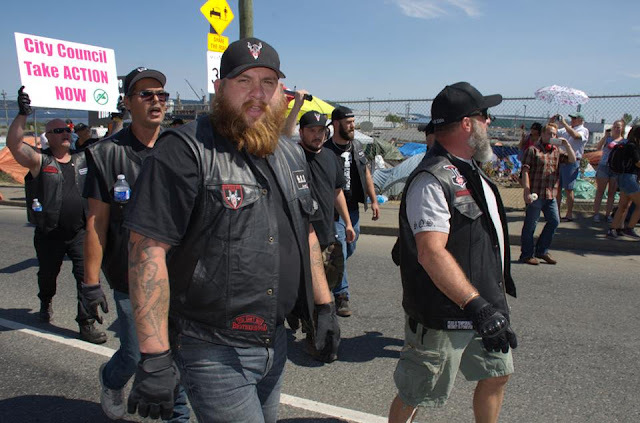 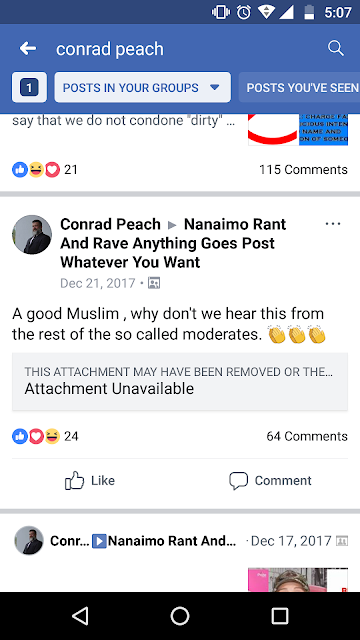 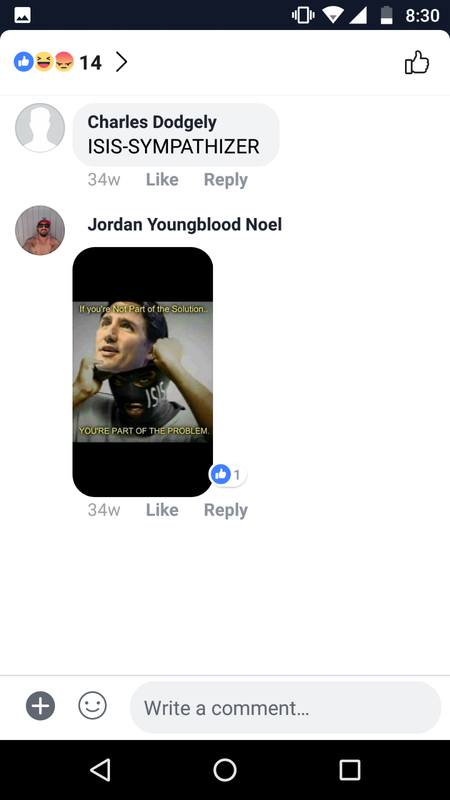 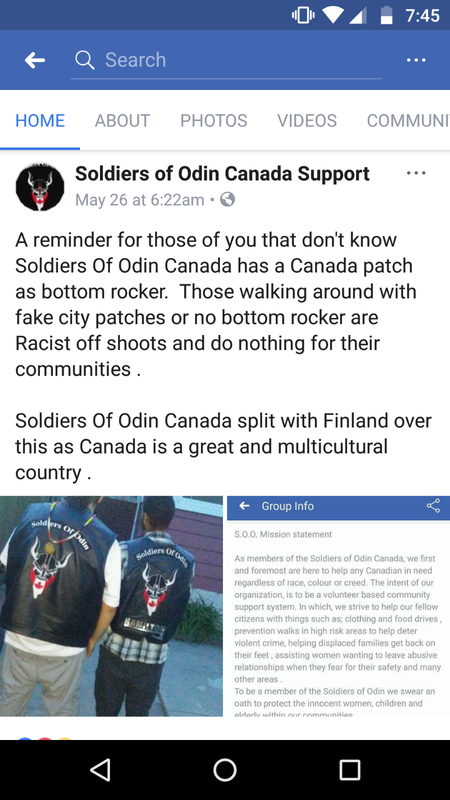 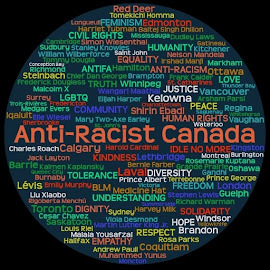 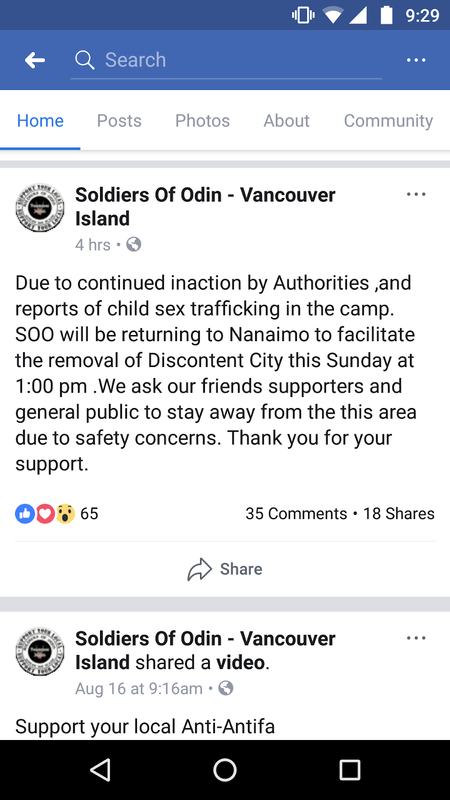 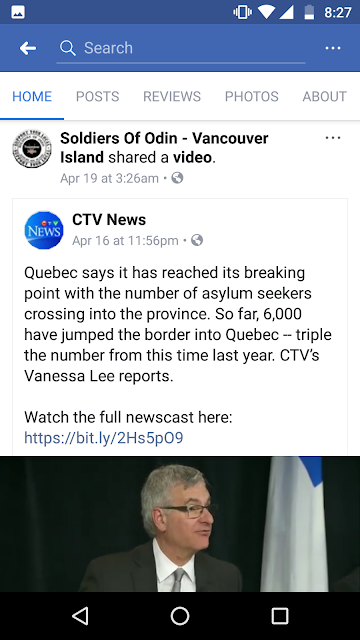 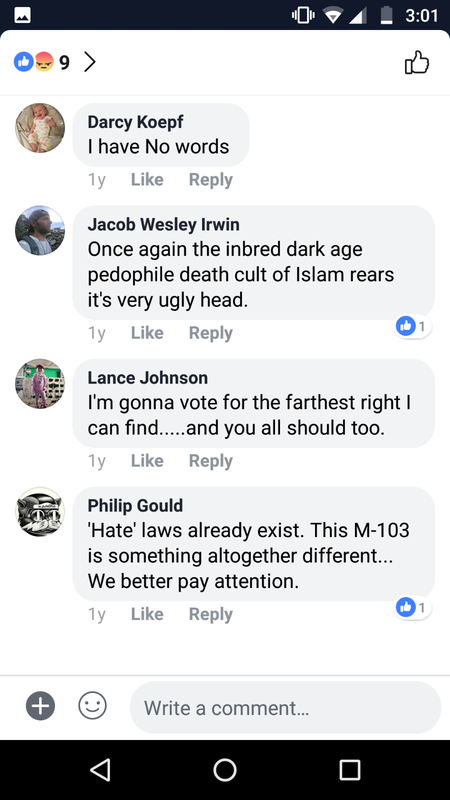 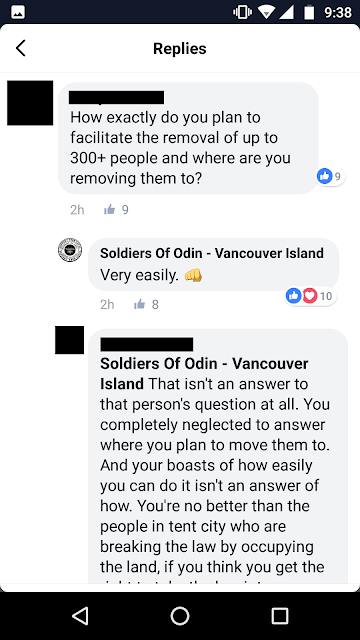 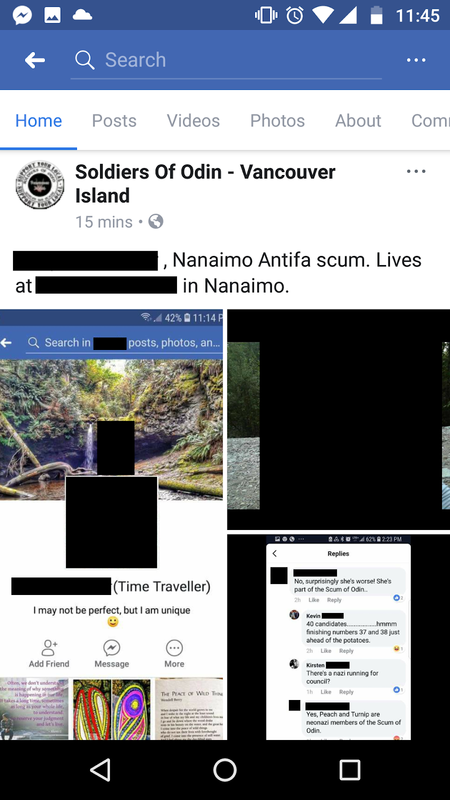 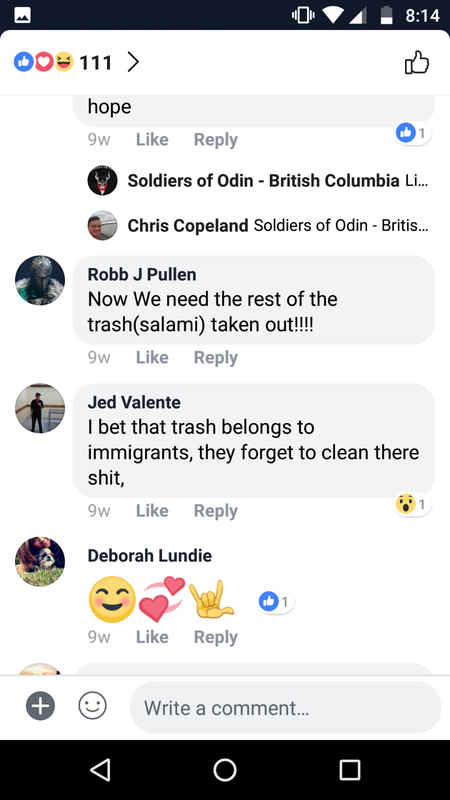 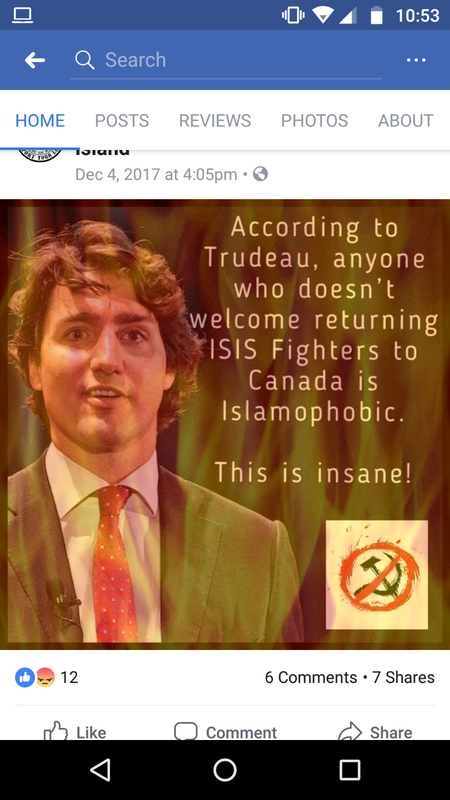 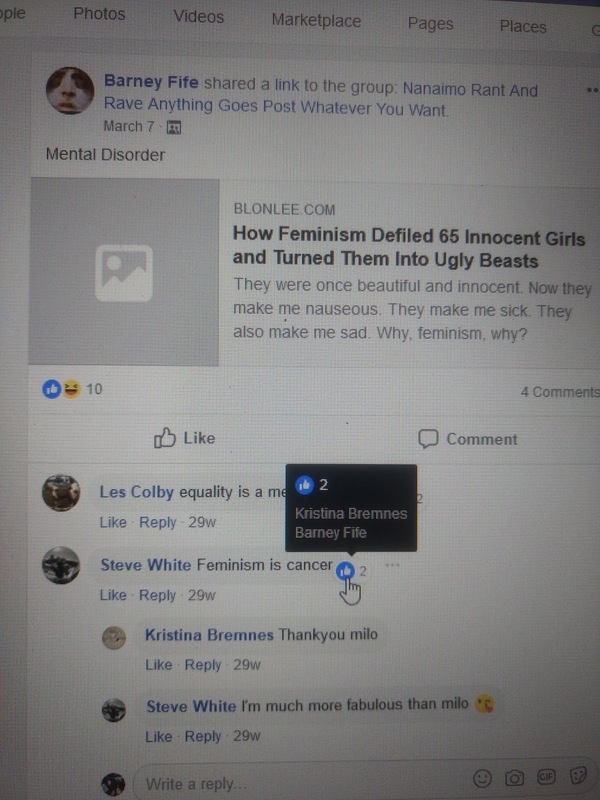 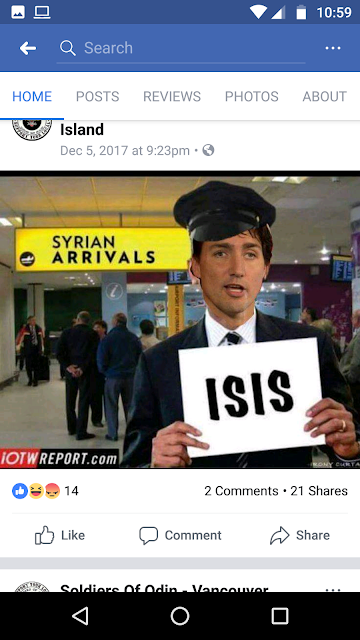 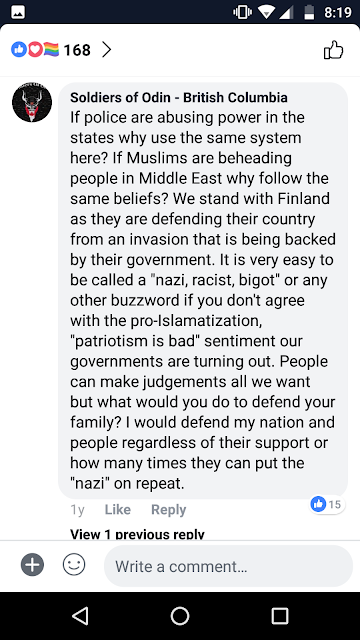 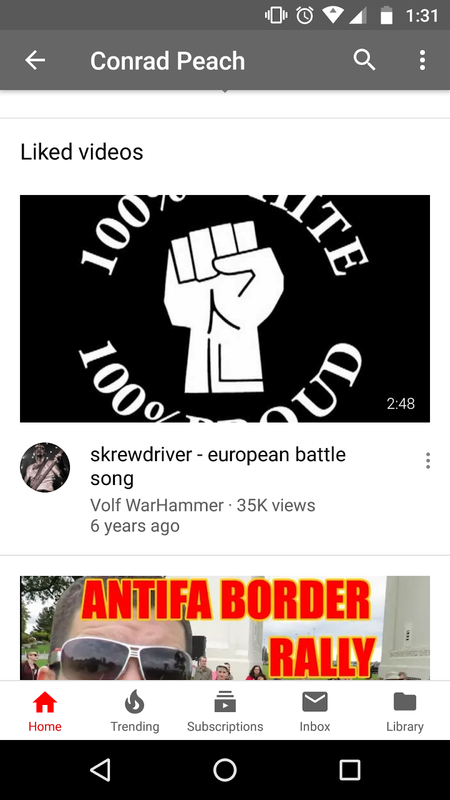 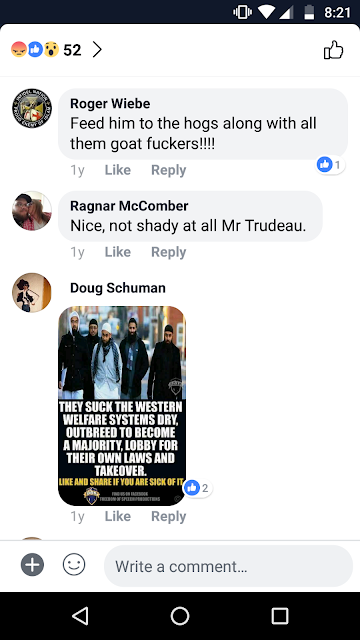 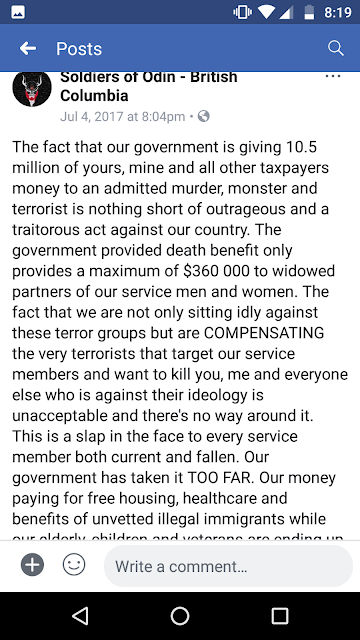 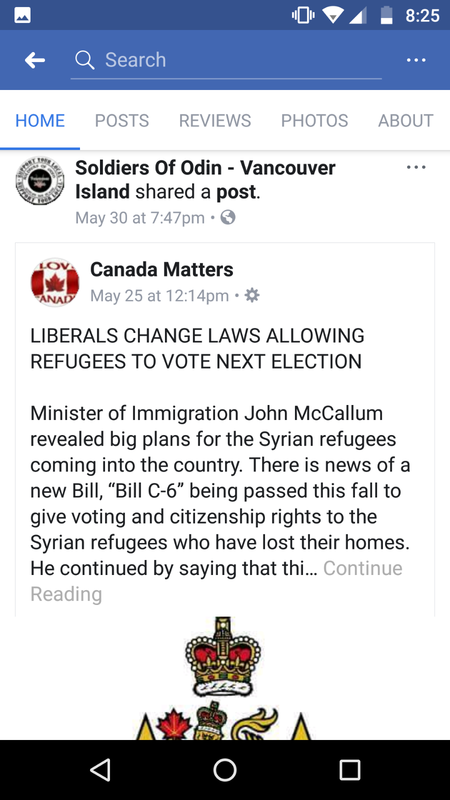 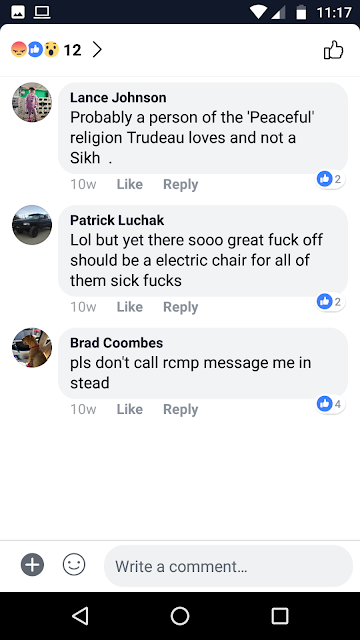 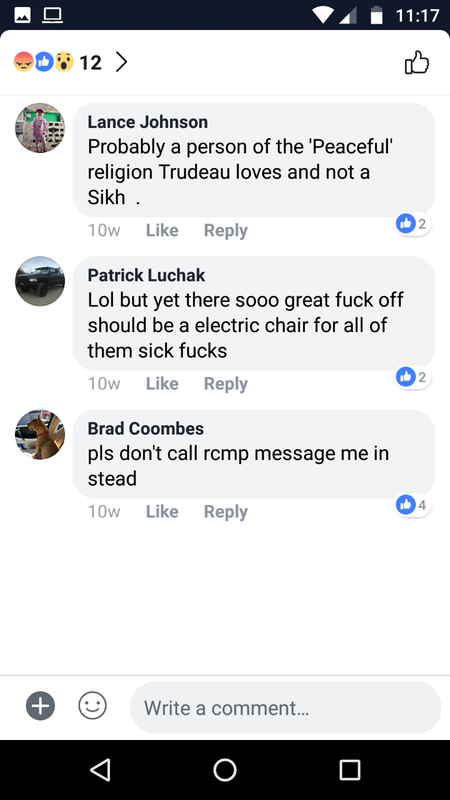 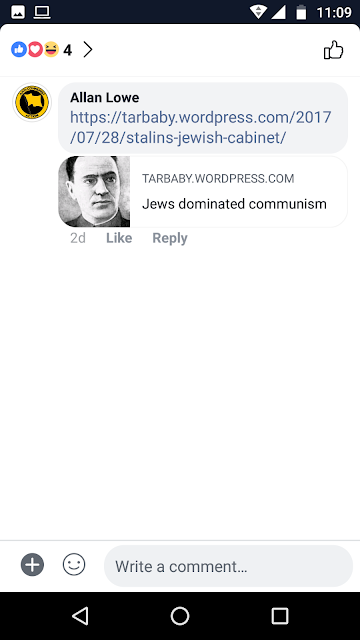 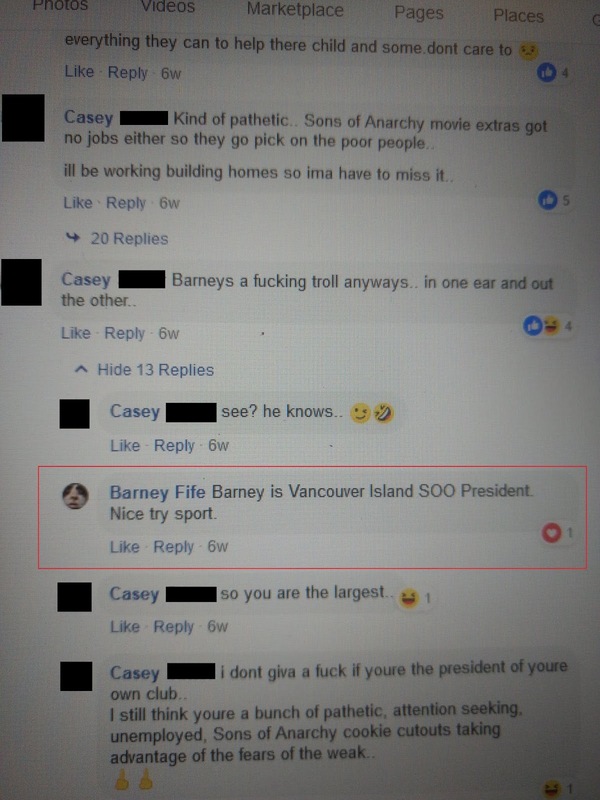 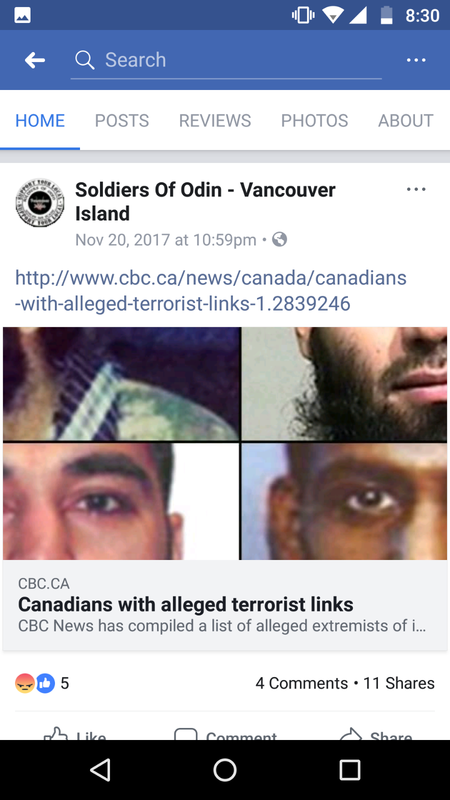 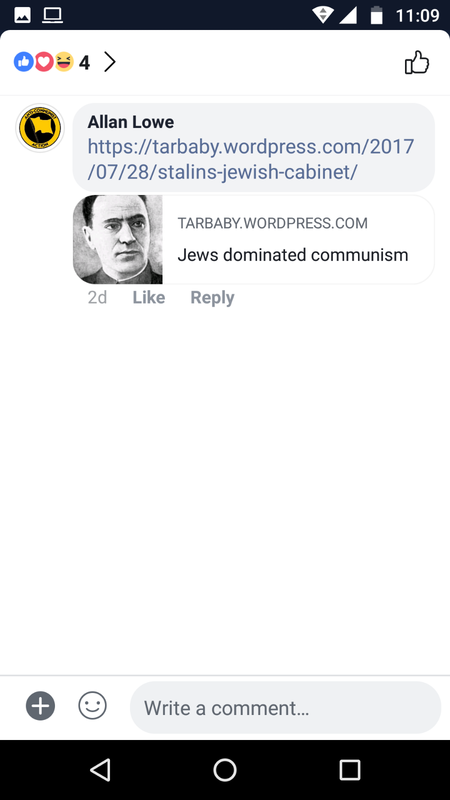 Ah, yes, the Vancouver Island SoO aren't racists.... unless you consider the racist things they do ans support. 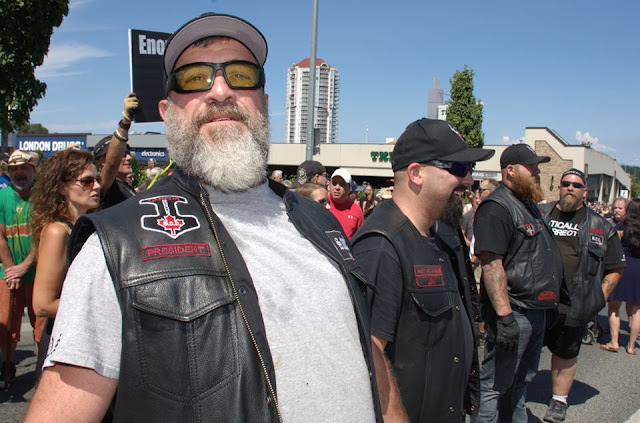 Suffice it to say, most of their supporters appeared to prefer remaining in the beer hall this time. 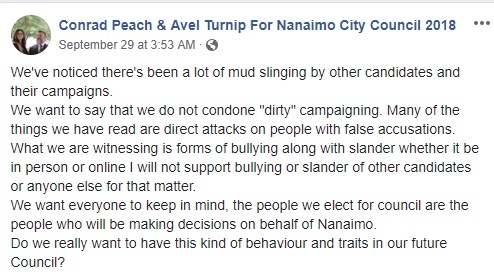 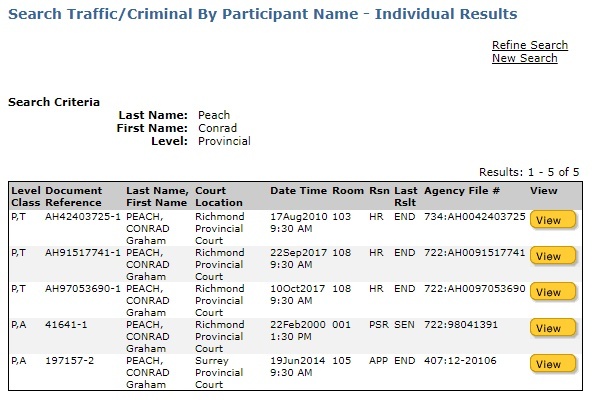 There's more of course, but I thought that this might be a reasonably good introduction to council candidate Conrad Peach.